In much the past two years, we are totally addicted to surfing. I live in Tokyo (Shibuya), we went to surf mainly in train to Shonan and Chiba north on Saturday and Sunday. I do not quite progress, it feels good to be refreshed and go to sea. Note I think the temple, and want to keep together. This is not the beginning that there is no, but the first is I think that is good to rental in the surf shop. Long board, mid-length (fan board), three types of short board. Those who long board, I think that it made on whether the car to use the board locker of surf shop. From the purchase a 5.10ft Fish board of (mid-length), you have to lift. If the desire is more crowded, it is better to carry. Of the topic nowSoft board (sponge board) also recommendedis. Here it also excepts midsummer is mandatory. Since the type is surprisingly often is where any user is in doubt or need. Because here can also be rented at the surf shop, please find what you need in yourself variously try. Tupper、Ronsupu、Semi-dryI settled down to three so far. Waver's also to say shaken part of the fun. After that, those who are within the middle of winter is, boots, gloves, you will need in some areas also, such as head cap. When carrying a wet suit, it is useful when there is a dry bag. Although made of silicon bucket and the tarp back also I tried using, given the moveDry bagOf it is whether better. Information of surf shops that are borrowed the shower entrust the luggage. 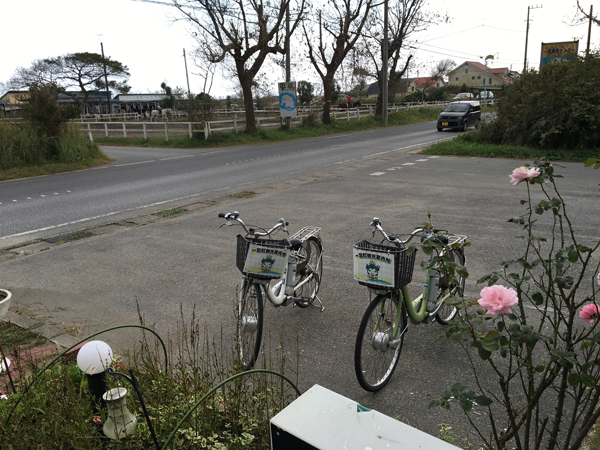 Most go easy location, Kanagawa PrefectureShonan (Kamakura, Fujisawa, Chigasaki)is. 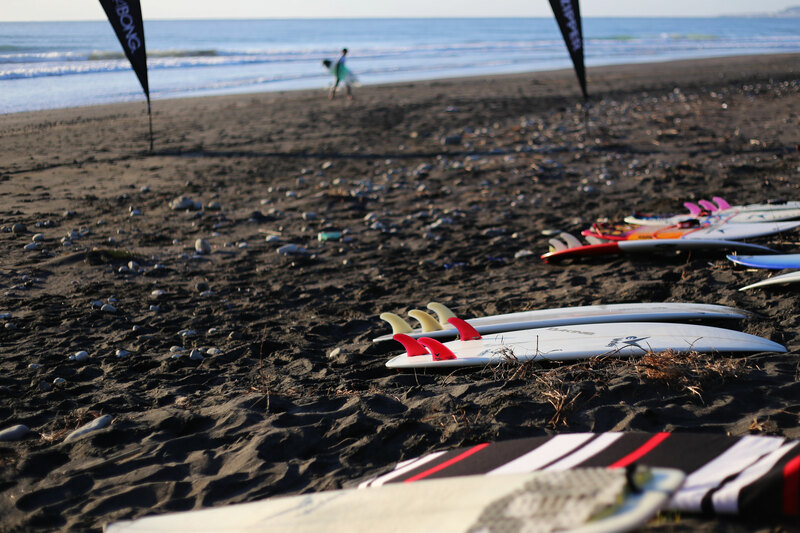 Imagewise that Shonan Speaking of surfing, we are full of year-round surfer. Since the sea there is a lot of surf shops, where locker, you borrow a few hundred yen a shower. Myself go wellKugenumakaigan (Hikichigawa estuary-per Tsujido)。the usa surfI use a shop called. It is very easy to go because the exit to the sea. From Tokyoclose! Travel expensesCheaplyit can. All year round, there are many people. It is often the waves are small. Go out to sea from the station was it looks good to use a taxi.